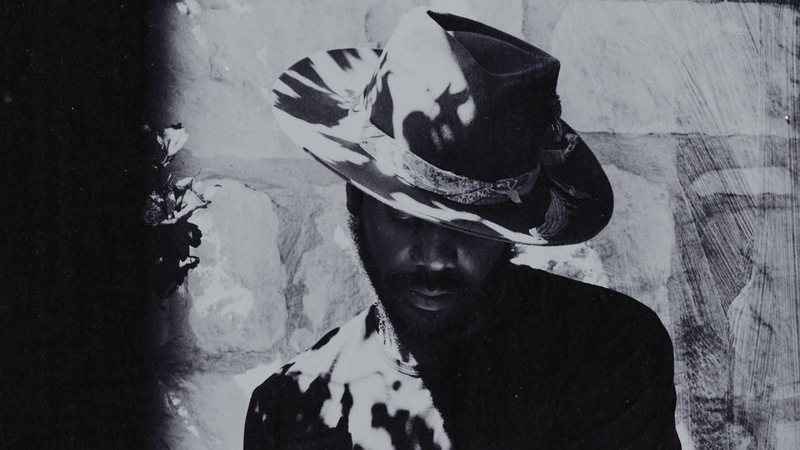 Gary Clark Jr. has shared the third single, “Pearl Cadillac,” from his upcoming album This Land. The Texas guitar slinger has never been bashful about paying homage to his influences--or delivering his powerful message--and he seems to be doing so with each new track from This Land. “Pearl Cadillac” has a definite Prince vibe, with Gary singing falsetto and delivering a scorching, triumphant guitar solo at the end. You can listen to “Pearl Cadillac” in the video above. Gary Clark Jr. recently appeared on “The Late Show with Stephen Colbert” where he performed the first two singles from This Land, the title track and “Feed the Babies." You can watch both performances on AXS by following this link. Gary Clark Jr.’s This Land arrives on March 1 and is the follow up to his stellar 2015 album The Story of Sonny Boy Slim. Between the albums, Clark also released a live album, Live North America 2016, culled from his shows that year. The record features a live rendition of “Shake” from The Story of Sonny Boy Slim featuring Leon Bridges and Jeff Dazey. You can listen to that performance in the video embedded below. Gary Clark Jr. is hitting the road around This Land in the spring of 2019, including a show at The National in Richmond, Virginia. Click here to find tickets on AXS.